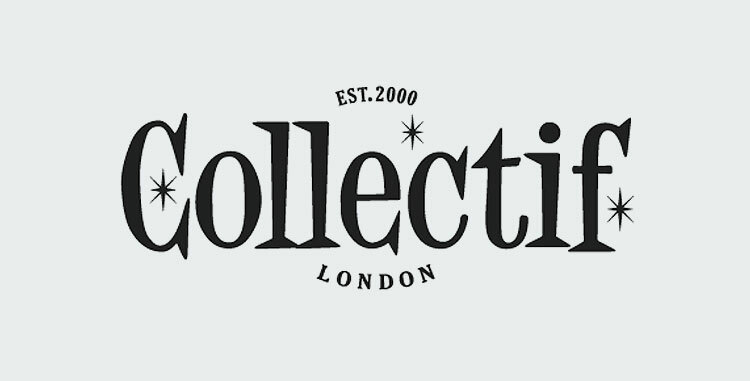 The English brand Collectif Clothing combines new fashion trends with retro style and a splash of rock n roll. Collectif Clothing designs and makes their own unique range of clothing, inspired by the styles of the 1940s and 50s, Pin up and Rockabilly. We also stock a wide range of jewellery and accessories made by Collectif Clothing.